Lakeview Family Law Professional Corporation, located in south Etobicoke (Toronto) at The Queensway and Park Lawn Road, is dedicated to serving the legal needs of families in the Greater Toronto Area, Ontario, Canada. Our main areas of practice are family and divorce law, wills and estates, residential real estate, and civil and commercial litigation for individuals and small businesses. Our legal team is here to help you through the stress and conflict of legal disputes, whether it be a marriage breakdown, a common law separation, an estate dispute, a personal or business lawsuit, or a wrongful dismissal. We are also experienced in helping clients regain control of their lives both during and after their legal disputes, including preparing Wills and Powers of Attorney, negotiating Marriage Contracts and Cohabitation Agreements, and assisting with purchases and sales of residential real estate. Our goal is to see you through to the end of your dispute with respect, compassion, common sense, and a reasonable budget for legal fees. 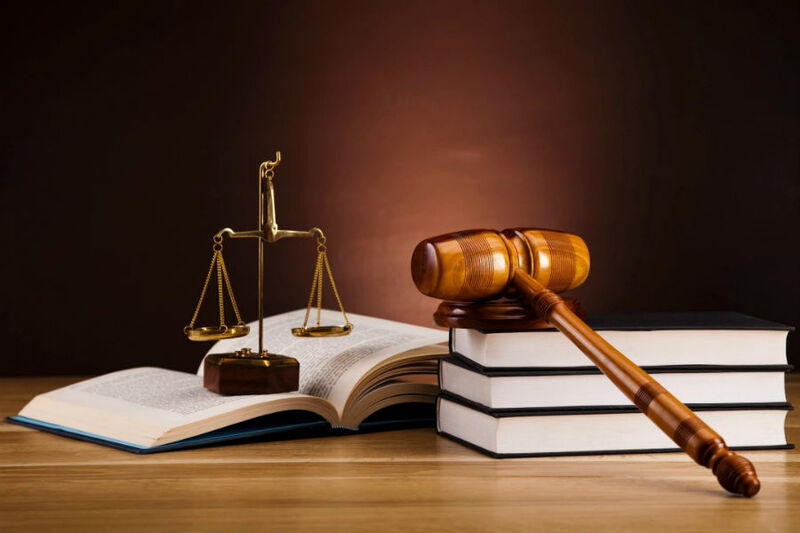 All new clients are entitled to a free consultation by telephone to discuss their matter briefly with a lawyer, to determine the options available, and to find out about the legal fees involved for the next steps.